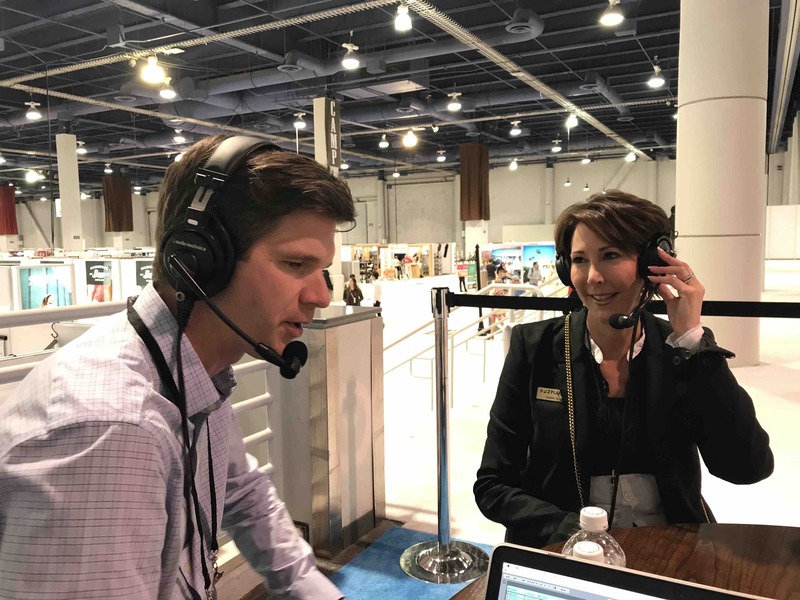 Shoe show executive extraordinaire Leslie Gallin stops by the Shoe-In Show booth at FN Platform to discuss the important role shoe shows play in the continued success of the evolving footwear industry. Go behind the scenes with Leslie as she discusses the intricate details of planning such a big show. Jasmine joins the fun as she reviews Leslie’s own Top 5 Shoe Trends for Spring ’18 in the Fashion Footwear in Focus segment.